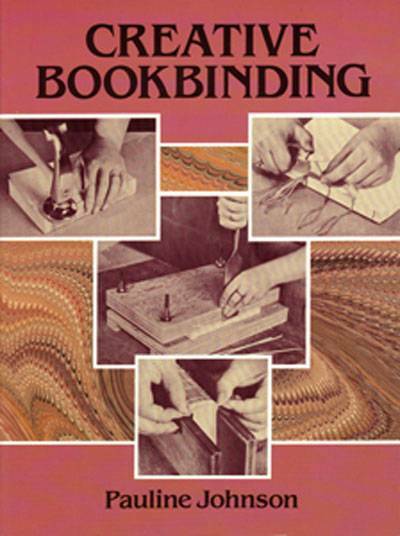 how-to book on getting started in bookbinding. A good beginning on how to use your handmade paper for bindings and endpapers. Basic how-to book on getting started in bookbinding. A good beginning on how to use your handmade paper for bindings and endpapers.